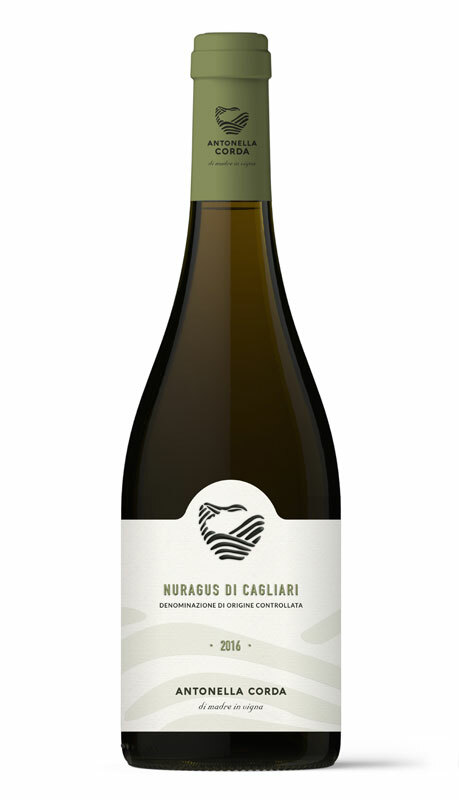 This Nuragus expresses Sardinia’s two faces: land and sea. Bouquet features autumn fruits of apple and pear, with a dash of salty sea air. A fresh, balanced wine distinguished by characteristic flavor. Goes well with raw seafood, especially oysters.